If you haven't had a chance to give us a try, come and see us! There is one near you and you will leave completely satisfied! 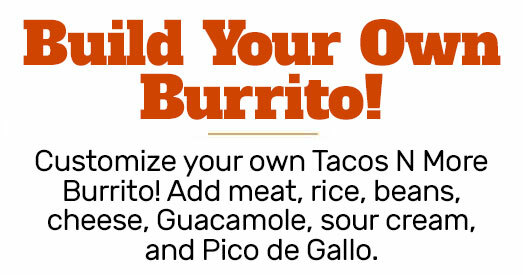 Be it our delicious tacos, burritos, or combos our dishes are prepared with fresh ingredients every day and are bursting with flavor. Great news! 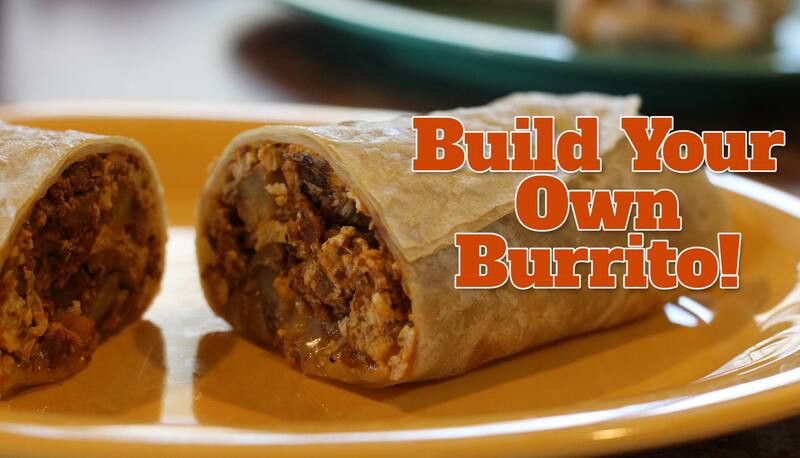 You can eat Mexican food for every meal now that Taco's N More is serving up breakfast. 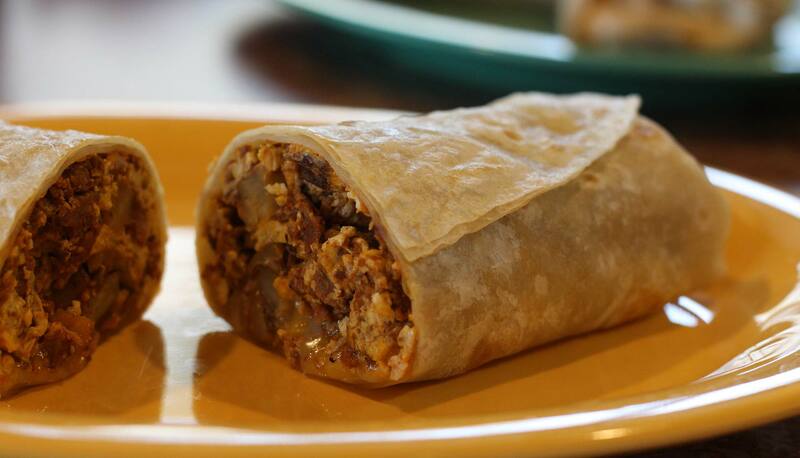 Experience the bold, robust flavor of our Chorizo and egg burrito, Machaca and egg burrito, or our Huevos Rancheros. It's not just breakfast, it's Mexican breakfast done right. Once you try an item from our lunch menu, your taste buds will surrender to our flavors. 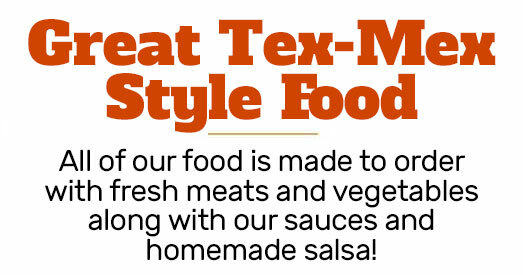 Choose from a variety of meats like chicken, steak, and pork for your tacos and burritos. Sit and dine in style or let us wrap it up "to go". We absolutely know you'll be back for more! Make dinner great with any one of our mouthwatering combination plates. 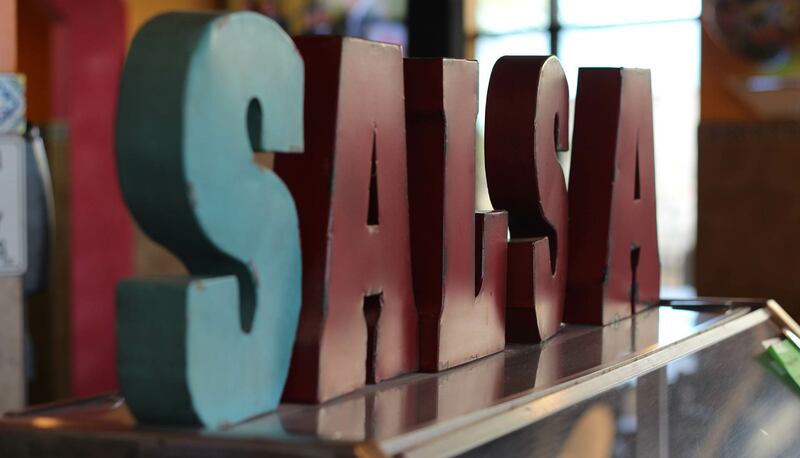 Rolled tacos, Carne Asada, Chile Relleno, and a great salsa bar means we have a plate for everyone. 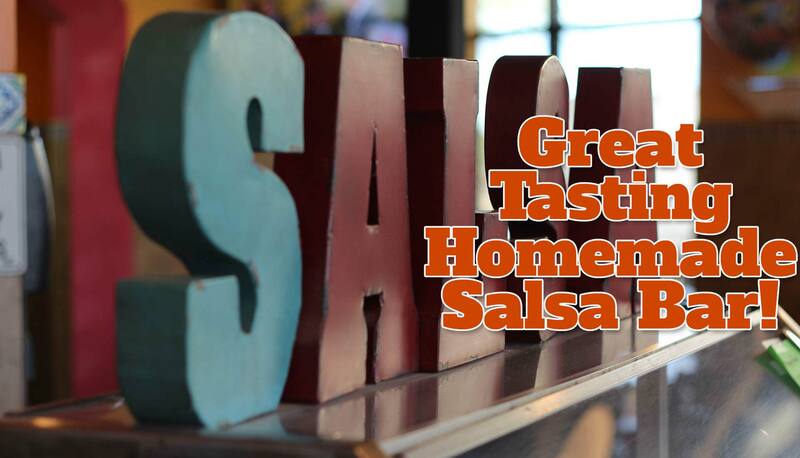 Authentic recipes, fresh ingredients, and freshly prepared food means great flavor and great times. Experience More Than Just Great Food! There's Always Something Great Going On. Music, festivities, food & drink specials, and much, much more! There is always something happening at our locations. Stay in touch and we'll keep you informed as to what's going on all year round! Need More? There's plenty of goodness in our full menu! No matter if it is a large or small event, business meeting, lucheon, or group-gathering you can be assured that we have you covered. 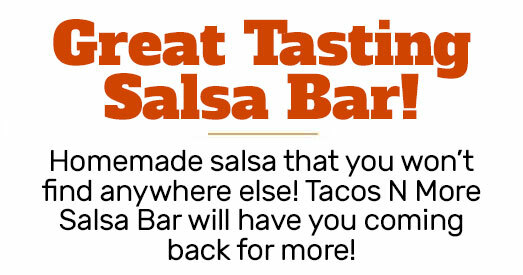 Tacos N More offers an extensive selection of catering options sure to fit every appetite. GILBERT - Like us on Facebook and see what we're cooking up next! MARICOPA - Like us on Facebook and see what we're cooking up next! See our latest photos of events and delicious meals. Follow us on Twitter for our news and specials!